I read it and loved it. Juhi’s turmoil and her need to know her roots are so relatable that I felt her pain. And trust Ms. Chatterjee to give the most unexpected twists to her tale. One will fall in love with Juhi and Connor’s relationship. The different phases as the relationship matures were really beautiful. The confusion, pain, and guilt was heart-wrenching, to say the least. I can go on and on because I learned so much from this book as a reader as well as a writer. Thank you, Sunanda, for this beautiful love story. My doppelgangers and I had a great time living with Juhi in her world. I don’t want to go into the details and leave spoilers for you guys. 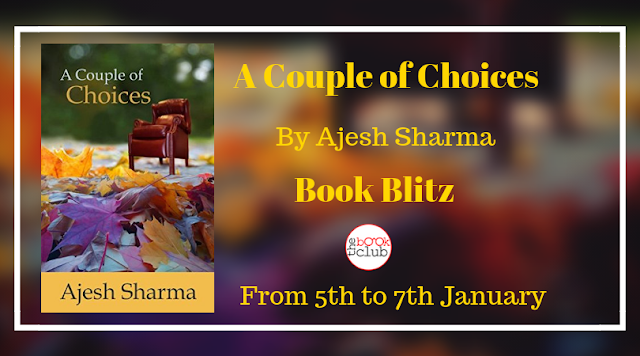 Grab it from Amazon USA, Amazon India, Amazon Canada, Amazon UK and Amazon Australia. "Families are made from love, not DNA," said her father. Fashion designer Juhi Raina has always struggled with her identity; an Indian-American, she straddles two worlds, haunted by salacious rumors of her family. After a break-up with her fiancé, all she wants is a little distraction. But the handsome photographer threatens her uneasy status quo. Wellington Estates heir-turned-photographer Connor Riley shuns his family’s wealth and abhors all form of pretense. He is mesmerized by Juhi’s simplicity, and Juhi is drawn to his candor. The two misfits make a perfect match. But being with Juhi brings challenges Connor may not be ready for. The past unravels, revealing secrets that may be best left unopened. 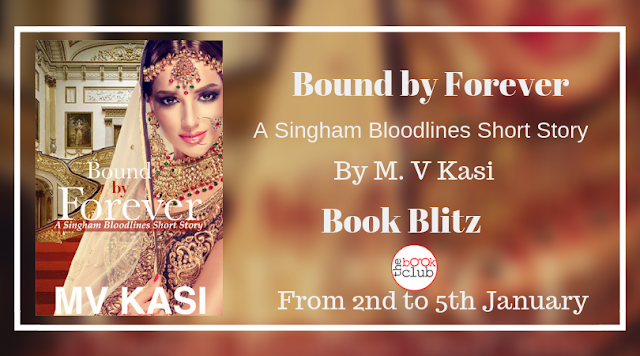 Can Juhi and Connor look past the deceit and shame to reclaim their love? 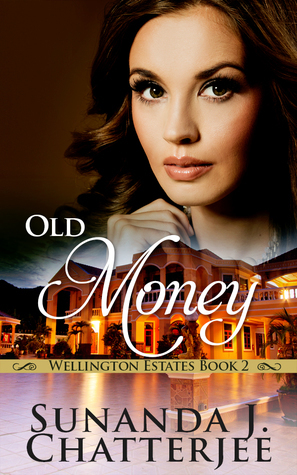 Book 2 of the Wellington Estates, “Old Money” is a stand-alone romantic saga about heartbreak, loss, and finding forgiveness despite all odds.